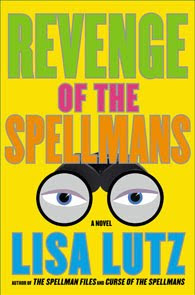 Lisa Lutz is here. In my town. Minneapolis. Holy Crap! Will I see her? You bet your pants I will! 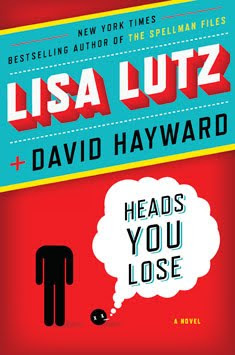 Tonight at Once Upon A Crime Mystery Bookstore, she will be there with David Hayward to promote their book, Heads you Lose. 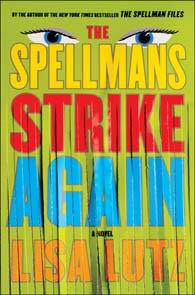 NOT a Spellman book but funny still. I am only a few pages in and it is ripe with her humor! I'm so excited! I hope I don't trip over myself in my nerdy fan glory. lol, I love how giddy you are about it! I'm excited because Debbie Macomber is coming to my town soon! Sweet!!! 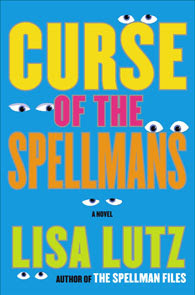 I read about this book release in Lisa's newsletter. 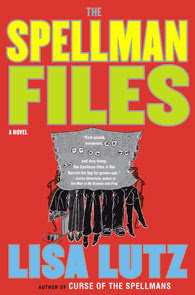 I plan to read it, but honestly am really looking forward to the next Spellmans book!!! Have fun at the signing! !